Santosha is dedicated to offering continuing education in a small group format. 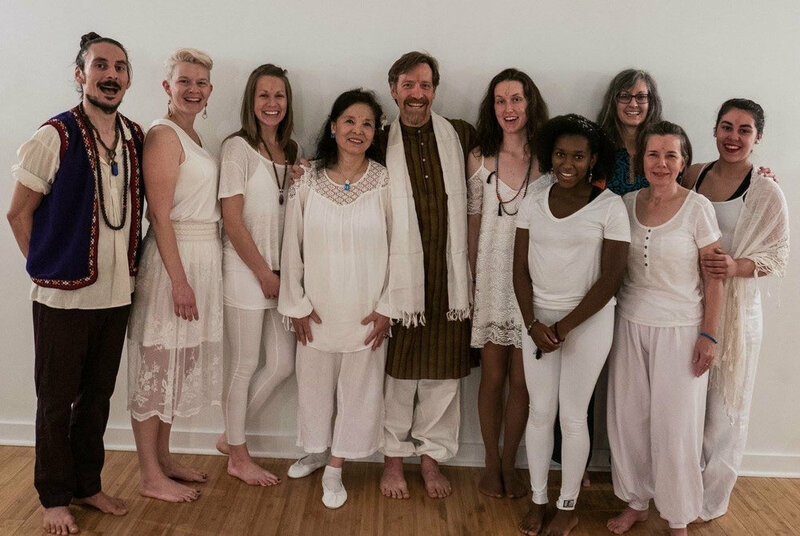 We believe Pranakriya School of Yoga Healing Arts offers a unique philosophy and perspective of Tantra Hatha Yoga, and we are pleased to support teachers in carrying this lineage. If you are new to Pranakriya, we are offering a 50% scholarship ($212) for our final 2018 training: "A Pranakriya Approach to Yin Yoga" with Amanda Trevelino, December 7 - 9. To apply for scholarship, please fill out the form below. DEADLINE for submission is August 15 for "Deepening the Asana Experience" and decisions will be announced September 1. Finally, if you are interested in sponsoring a teacher, please contact atrevelino@gmail.com. Tell us about yourself, your training to date, and why you are interested in this pranakriya course. Copyright, 2018. Santosha ATY, LLC. All rights reserved.